For anyone who takes pleasure in surprising their guests with a tasteful drink, it is essential to have your home bar stocked properly. A good cocktail can impress your friends, make your date fall in love with you or simply make the evening more enjoyable. This list is a basic guideline to help you in your entertaining endeavors. These are the most commonly used in recipes and allow for a wide variety of cocktails. Important is to remember that when making cocktails, quality ingredients are important. There is no need to buy the most expensive liquor, but do not buy the cheapest one either. Cheap liquor will impact the taste and your cocktail deserves a good spirit. Contrary to most spirits, vodka pretty much doesn’t have any flavor, aroma or color. Nonetheless, this does not ruin the fun. On the contrary, it makes it a good alcohol to use for cocktails. If you are making a cocktail, where you want the taste of one particular ingredient to stand out, then vodka is your buddy. Rum is one of the top spirits used around the world, which comes in two different variations—light and dark. The light rum is sweet but still subtle. Dark rum is more molasses-y with a bolder flavor. Light rum is the one often used in a cocktail. Triple Sec is a spirit used in many cocktails, but most are very low quality. 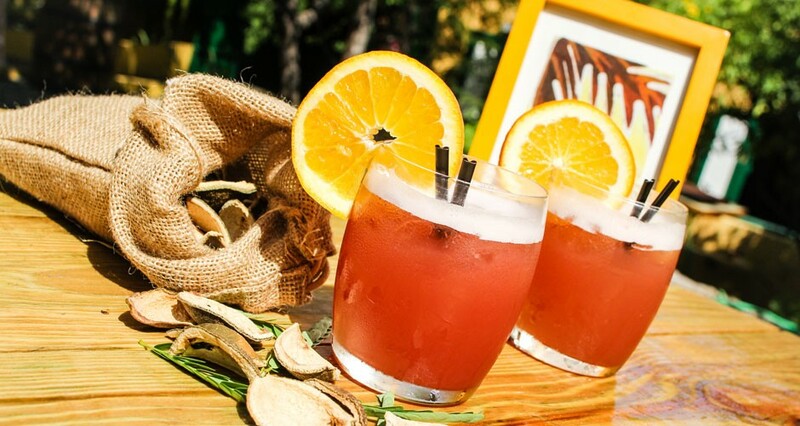 Our Curaçao Liqueur is a great replacement for the Triple Sec and has better quality to enhance the taste of your cocktail. Some would argue that the only classic cocktail you can make with Tequila is Margarita, but seriously, what would life be without a Margarita? Plus, there are many more drinks with Tequila out there that are not a classic, but still delicious. Gin is a popular base spirit in many cocktails, but it is only now that it started gaining momentum. Gin comes in different varieties but the London Dry gin is the one to start with.